Read a compilation of all the tweets from our annual conference. 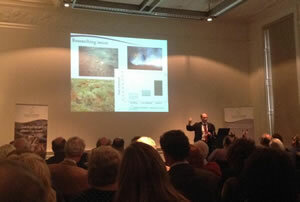 Chris Heward discusses the data received from resident woodcock during the project. Do you have Leopards and Cows in your own back yard? Following the discovery of a brand new species of frog found living under the shadow of the Statue of Liberty in New York City, Peter urges you to keep your eyes open. 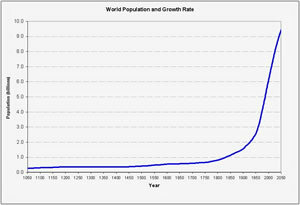 Peter continues the debate with Phil Jarvis regarding the effects of the growing world population. Latest results to emerge from the Water Friendly Farming project were presented to a mixed audience of MPs, civil servants, researchers and NGO representatives in Westminster.